So of course you know that Imbolc is celebrated on 2nd February and that is is the festival of the Goddess Brighde, Brigid or Brigit. There seems to be many different spellings of her name around! Imbolc celebrates the beginning of our earth's awakening and the return of the light. So the following are just a few facts about Imbolc that I put together that you may or may not know! 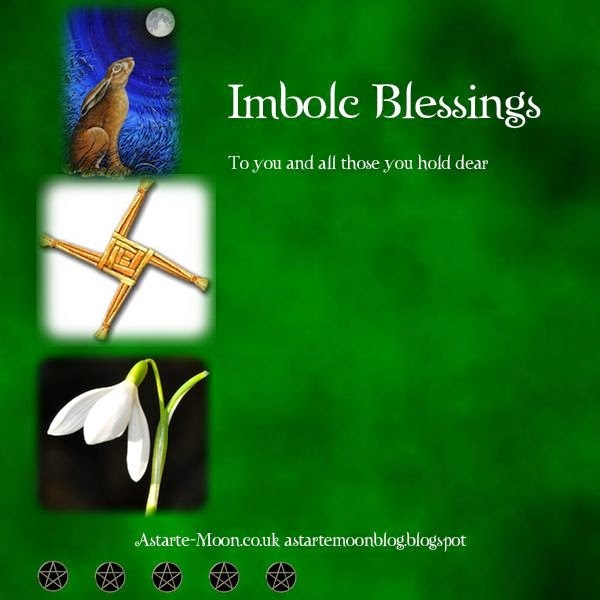 Imbolc derives from the word Oimelc which means lactating sheep, hence the connection to the spring time and fertility. Brighde is known as the Goddess of fire and Imbolc is strongly related to fire with bonfires being lit throughout the land in ancient times. Imbolc is often a good time for spring cleaning and cleansing of ones living space to prepare for the year ahead. Groundhog day is celebrated on Imbolc and it is said it originates from the legend of Brighde's snake emerging from the ground. 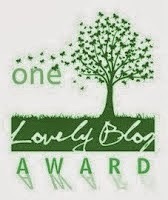 Trees representing Imbolc are the Rowan and the Willow. Other symbols for Imbolc are the snowdrop, the swan, candles and the plough. Enjoy this wonderful season of our earth's awakening, may the spirit of Brighde bring love and light into your hearts and your homes.